SR Innovation Exchange (SRiX) is a technology Business incubator under the aegis of DST, Govrnment of India. 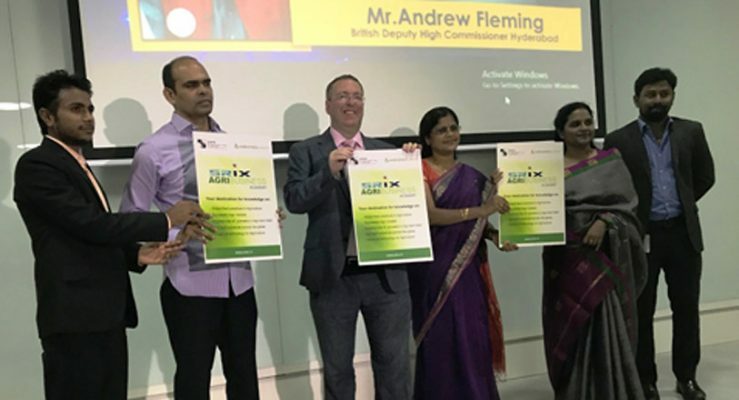 British Deputy High Commissioner Andrew Fleming during the launch of SRiX Agri-Business Academy at SR Engineering College in Warangal on Friday. 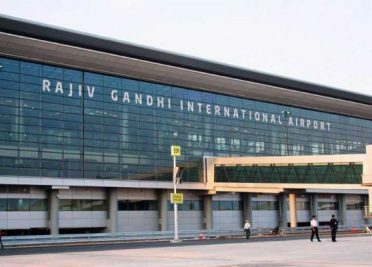 Warangal Urban: British Deputy High Commissioner Andrew Fleming said that digital world has been transforming our lives, societies and economies. The countries that are determined to make the most of it would be the ones to thrive. He further said that United Kingdom and India share that ambition. Fleming visited SR Innovation Exchange Campus, Warangal, and launched the SRiX Agri-Business Academy, which is an Indo-UK collaborative initiative, here on Friday. Speaking on the occasion, he said that through innovative and forward-looking initiatives such as this UK-India initiative we are both on course to seize the opportunities this transformative tech brings. SR Innovation Exchange (SRiX) is a technology Business incubator under the aegis of DST, Govrnment of India. SRiX is focussed on startups of Agriculture, Cleantech and IoT startups from all over the country are showing interest to incubate in SRiX. Sarras Academies Limited is a UK based company incubating at SR Innovation Exchange. Sarras and SR Innovation Exchange have joined hands to launch SRiX Agri-Business Academy which is India’s first Agri and Food business online learning platform. 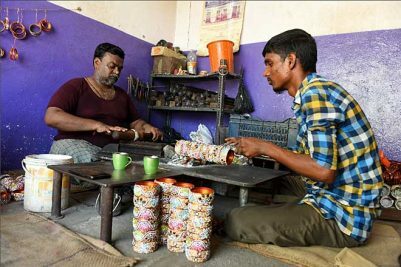 This highlights collaboration between Telangana and UK. Chairman A Varada Reddy, SR Engineering College and A Madhukar Reddy, Chairman, SR Innovation Exchange, Heads of departments of SR Engineering College, and Sumathi Reddy Institute of Technology attended the launch event.